Interesting news from the UK, where HM Revenue & Customs (HMRC) have recently launched a tax amnesty programme for plumbers and others with tax arrears. 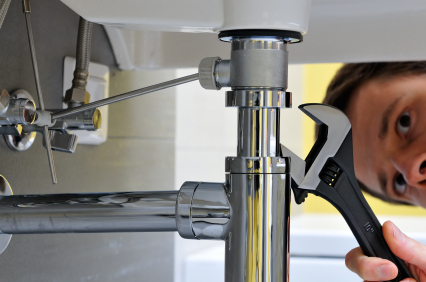 The HMRC’s ‘Plumbers Tax Safe Plan’ is aimed at people working within the plumbing, heating and gas trade industry who have undisclosed tax liabilities and who now want to bring their tax affairs up to date. • a 6-year time limit on arrears. Even though the plan is primarily aimed at plumbers, it is actually open to all taxpayers with undisclosed income or tax liabilities. The HMRC website includes a guide to the plan, and a guidance pack including application forms. I wonder how long it will take for the Irish Revenue to follow the example of their UK counterparts?